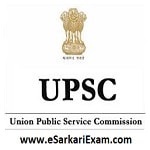 Eligible Candidates can Download NDA Result at the Official Website of UPSC. Open Written Results Link at Home Page. Check & Download Result By using Roll No.